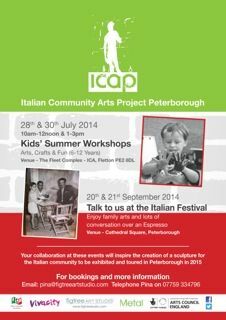 Italian Community Arts Project Peterborough. Pina Santoro-Ellwood. 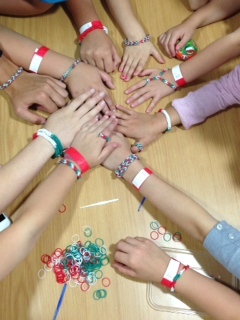 Sculptor, Painter, Installation Artist and Teacher. Research and process based works influenced by a multicultural background and a critical overview of a British Sicilian female.